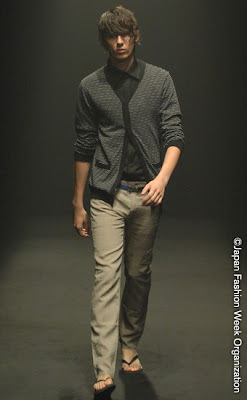 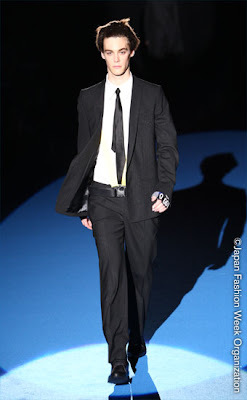 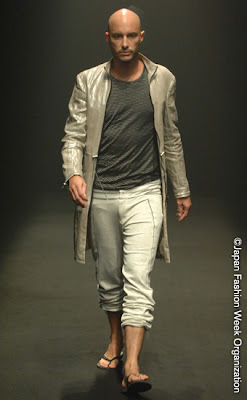 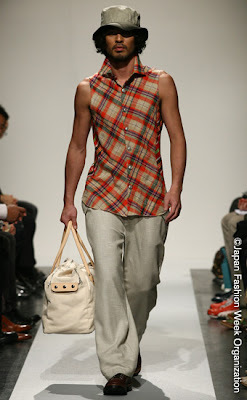 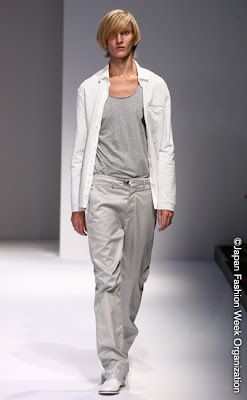 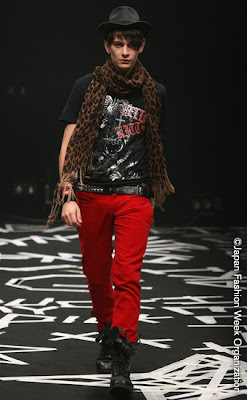 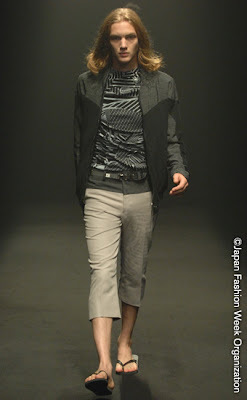 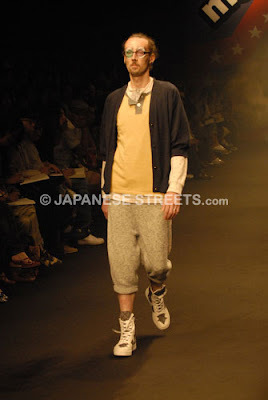 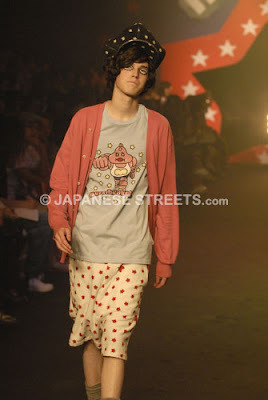 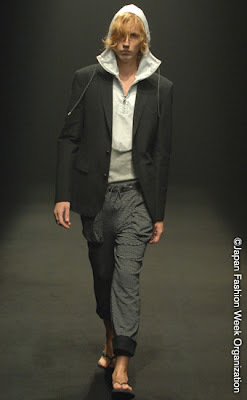 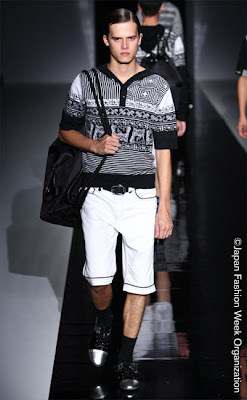 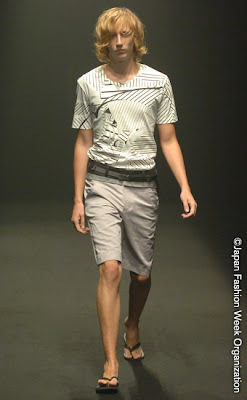 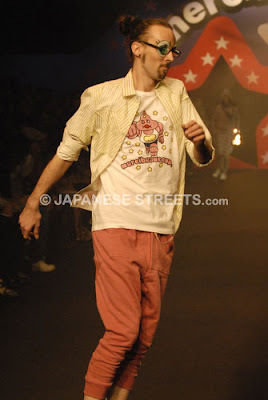 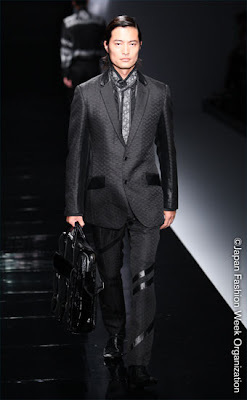 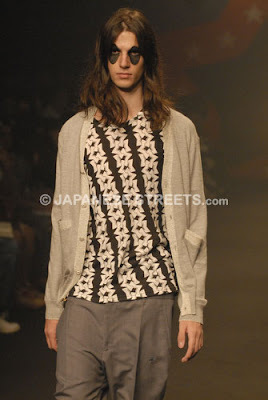 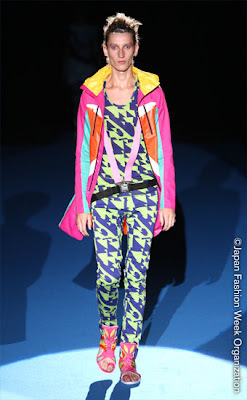 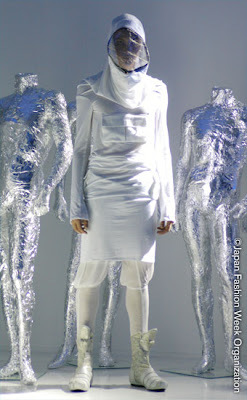 The 7th Japan Fashion Week in TOKYO was held on September 01 to 07. 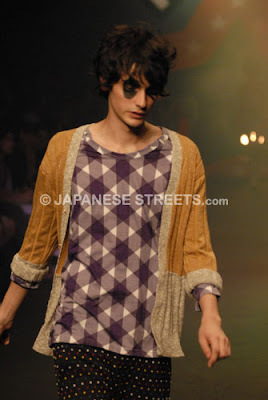 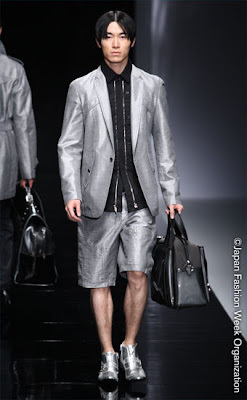 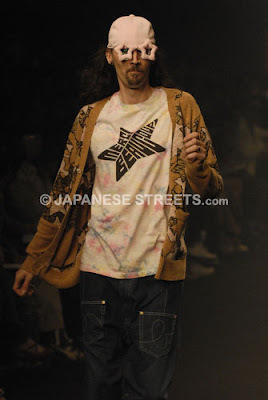 Japan is always in a forefront of sending fashion trends worldwide. 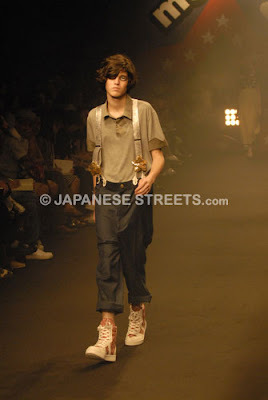 And with amazing designers like Rie Kawakubo, Issey Miyaki, Junya Watanabe to name a few came from there, I’m just wondering why Tokyo Fashion Week is not a big as other city like London, Milan, New York and Paris. 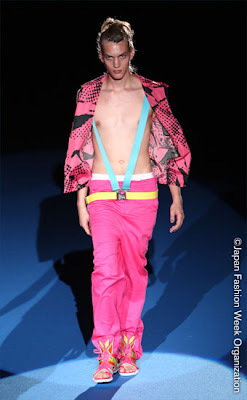 Maybe the complain of Japanese fashionistas are true, that is the best designers in Tokyo eventually leave Japan for catwalks abroad. 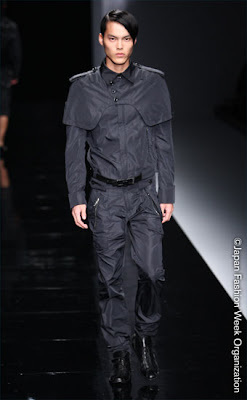 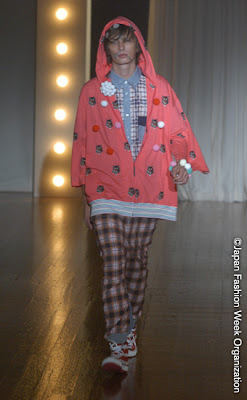 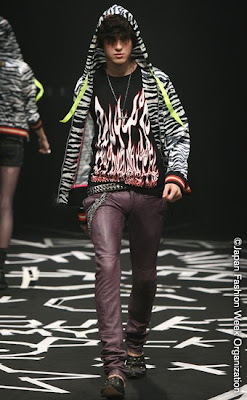 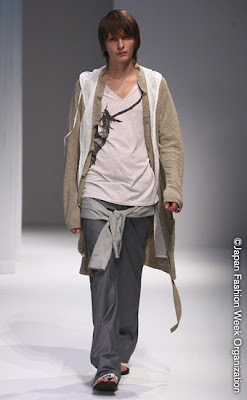 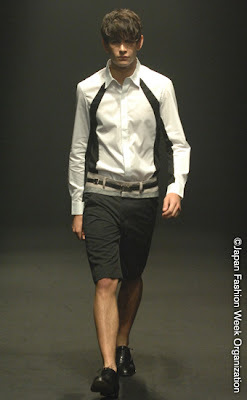 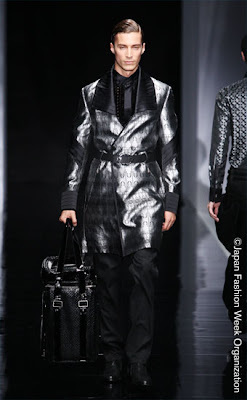 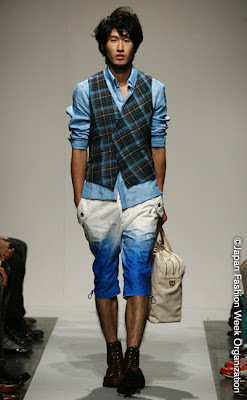 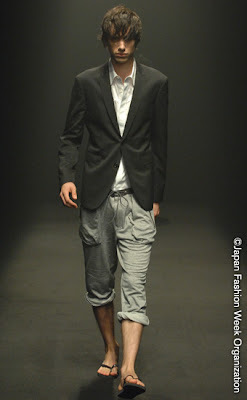 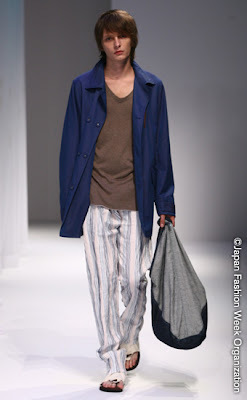 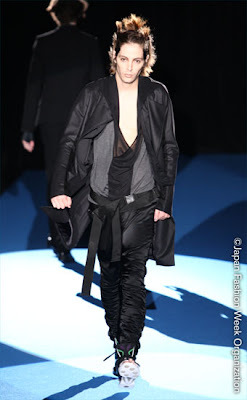 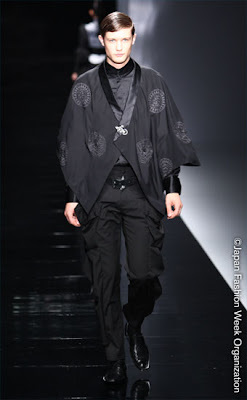 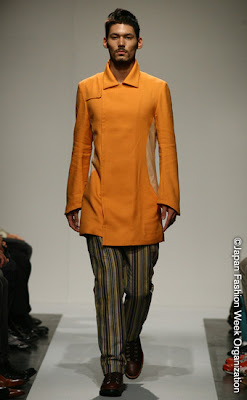 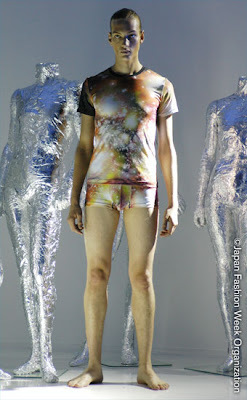 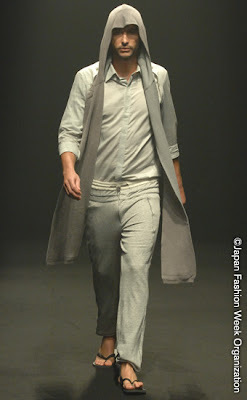 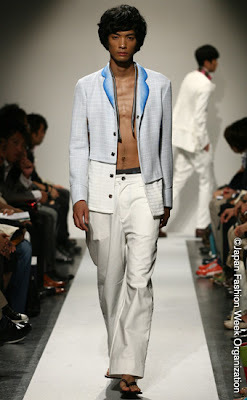 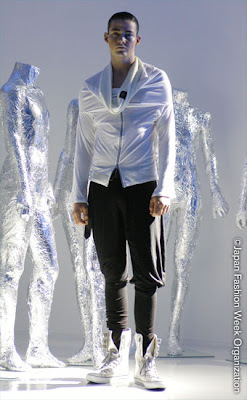 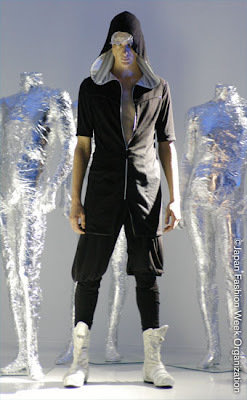 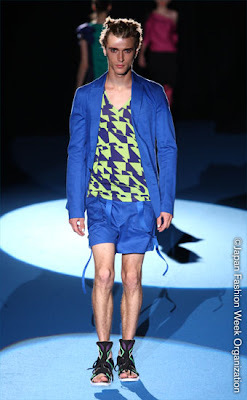 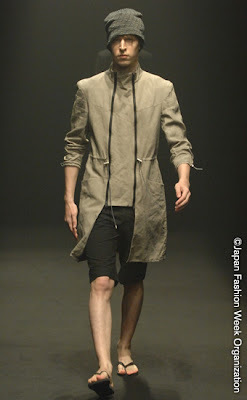 For Spring/summer 2009 Japanese designers continued their fascination to avant-garde, fantasy and sexual clothes. 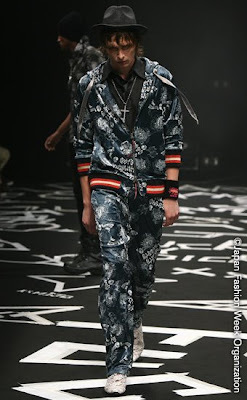 For the first time ever a Chinese designer participated in Tokyo fashion week. 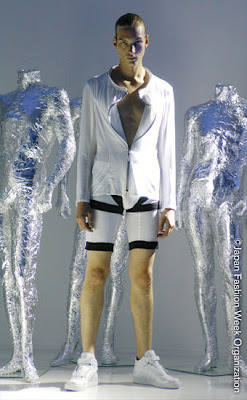 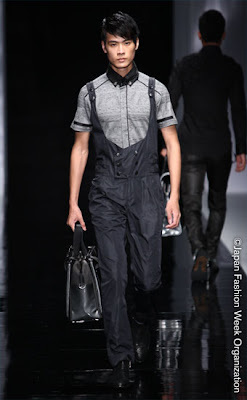 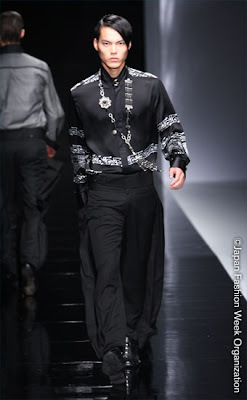 Top Chinese designer Ji Weng Bo showed her unique creations under the theme ‘Lilanz Men Garment Show.